The Monterey Bay Aquarium Seafood Watch program helps consumers and businesses make choices for a healthy ocean. The Monterey Bay Aquarium Seafood Watch® program helps consumers and businesses choose seafood that’s fished or farmed in ways that support a healthy ocean, now and for future generations. Their recommendations indicate which seafood items are Best Choices or Good Alternatives, and which ones you should Avoid. 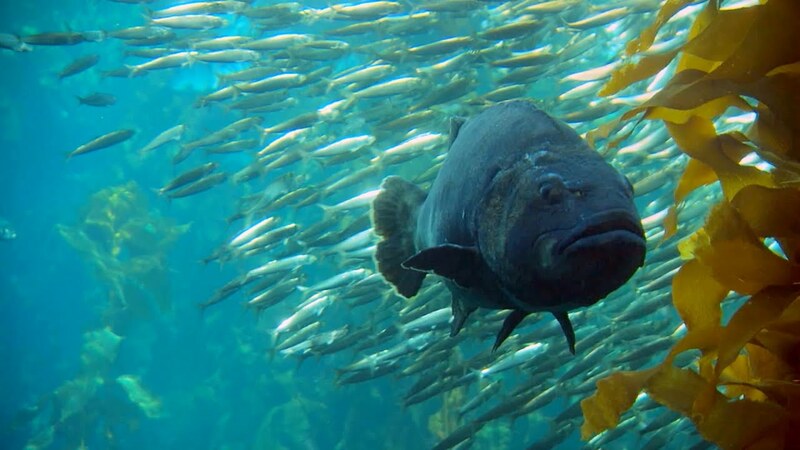 Since 1999, the Monterey Bay Aquarium has worked to raise public awareness about sustainable seafood issues. We educate chefs and culinary professionals who influence consumers and the entire business supply chain.